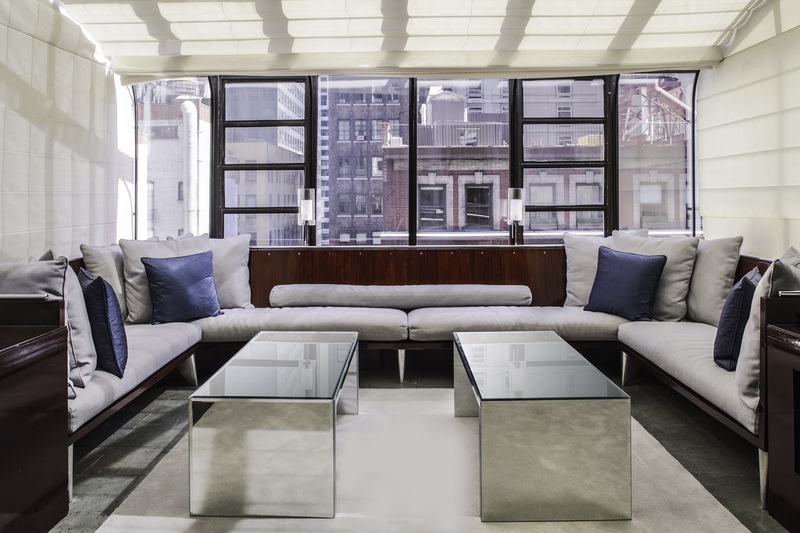 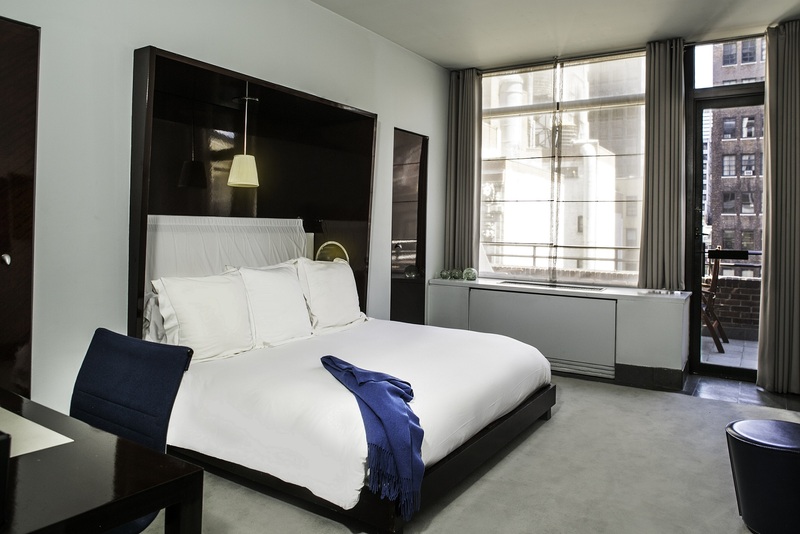 The iconic Royalton has been brilliantly reinvented by Roman and Williams, reinstating its place as the stylish living room of Manhattan, and crossroads for international travelers and the New York elite. 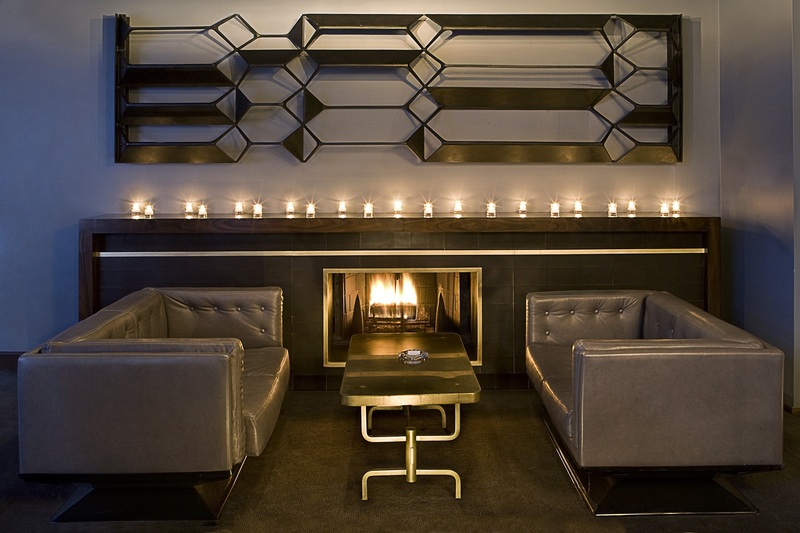 Simultaneously sophisticated and complex, this New York midtown boutique hotel features a floor-to-ceiling hand-forged cast bronze fireplace, a twenty-foot screen that was once part of the façade of a building in France and hand-upholstered leather walls reminiscent of African tribal art. 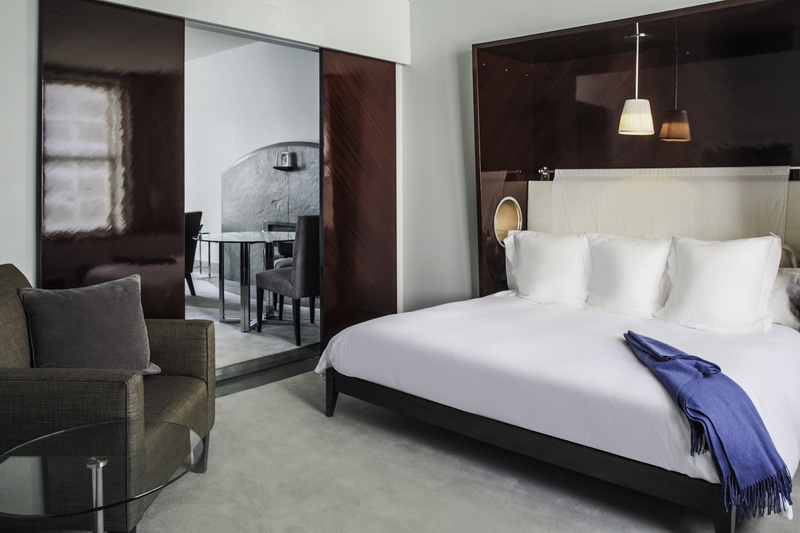 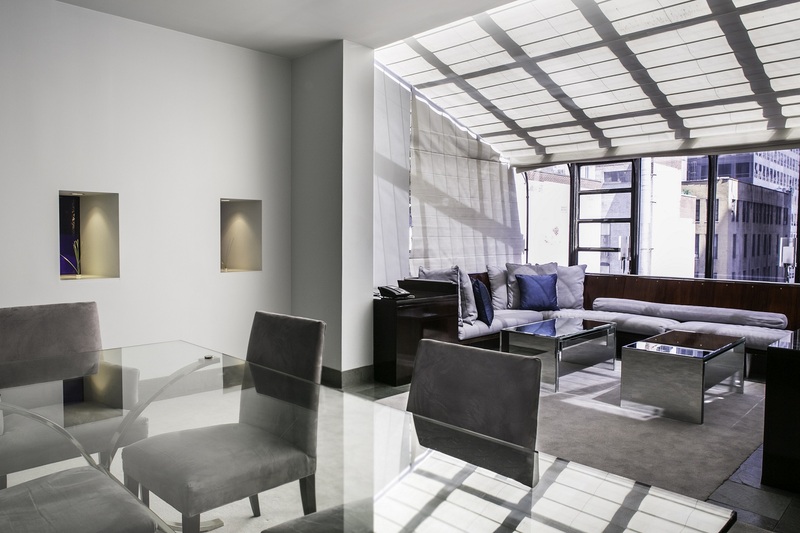 Designer Charlotte Macaux brings a unique vision to the classic minimalist charm of Royalton’s Guestrooms and suites, retaining Philippe Starck’s original bold features while accommodating the needs of the 21st century jet-set. 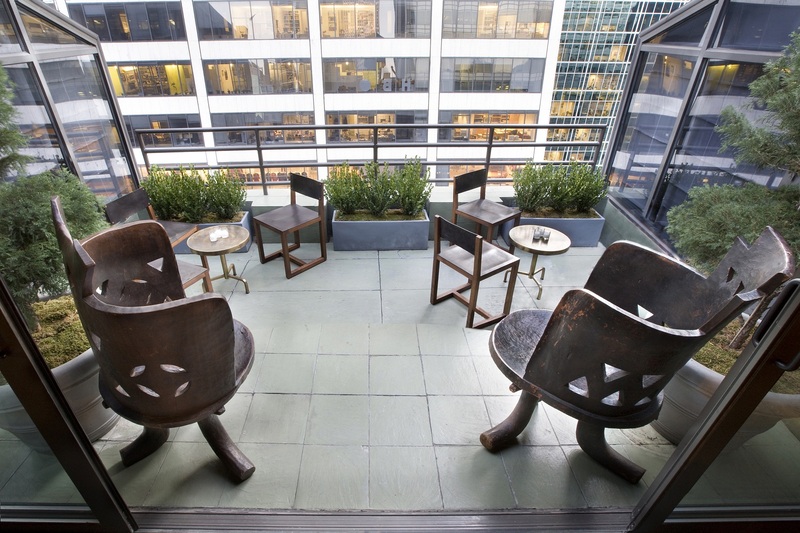 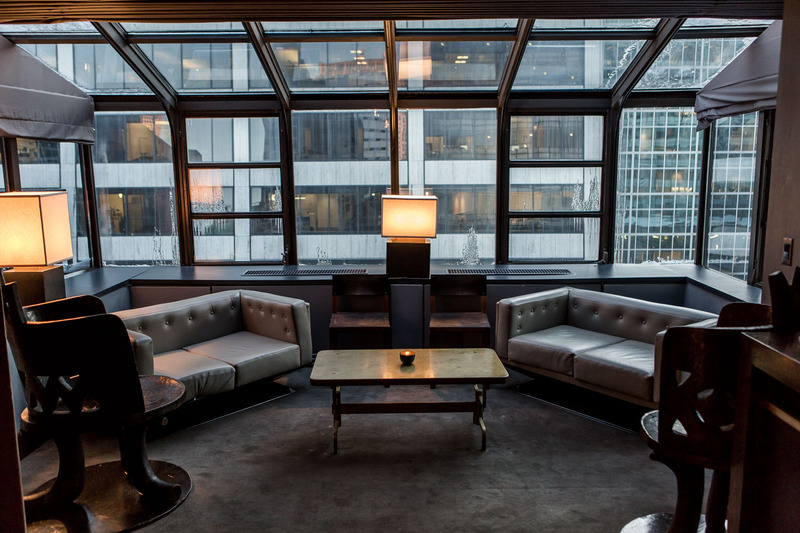 Royalton's popular Forty Four bar and restaurant remains the gathering place and power lunch spot for New York City’s media, publishing and fashion elite. 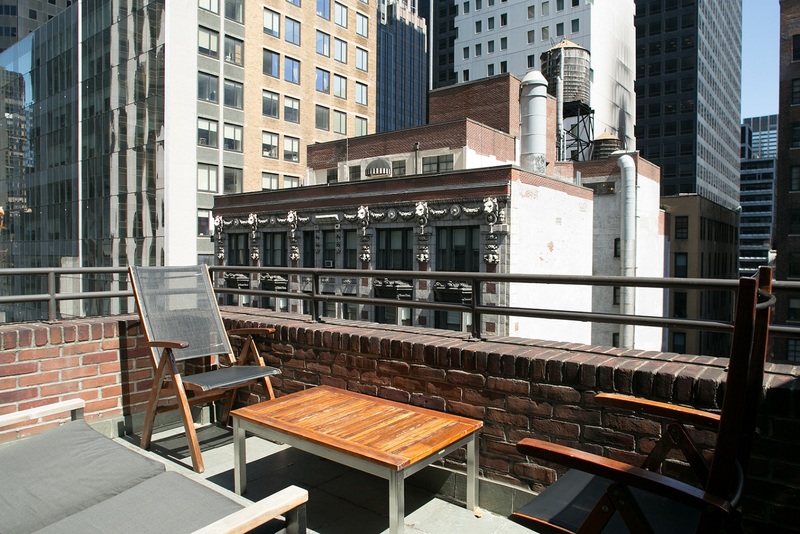 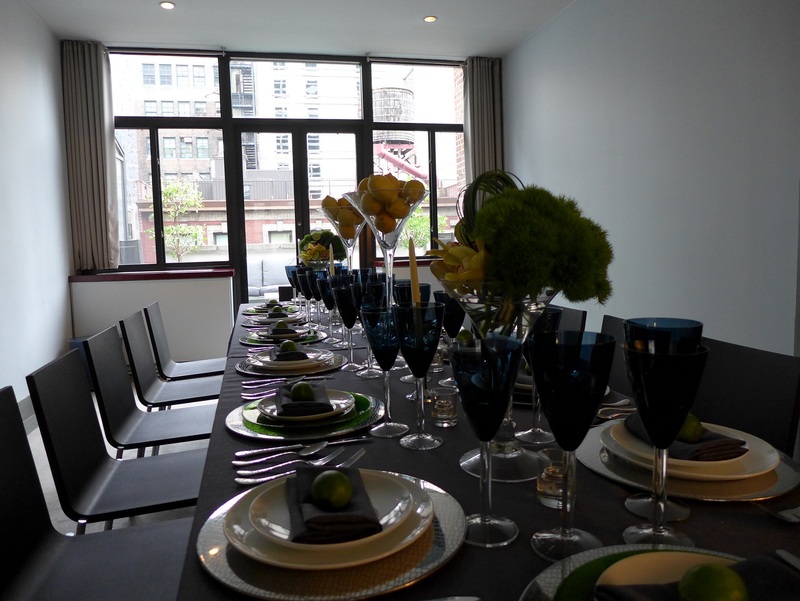 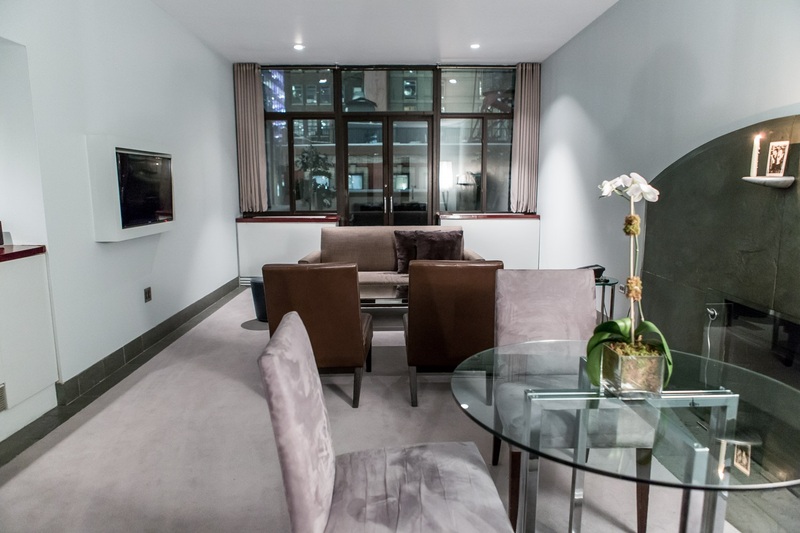 Located in the heart of midtown, Royalton is just steps from great shopping, Broadway, the Theater District, Grand Central Station, Empire State Building, Times Square, Bryant Park and Rockefeller Center.